The palakurthy sub division is a well famous and it has rich historical value which is situated in Warangal district of telangana. 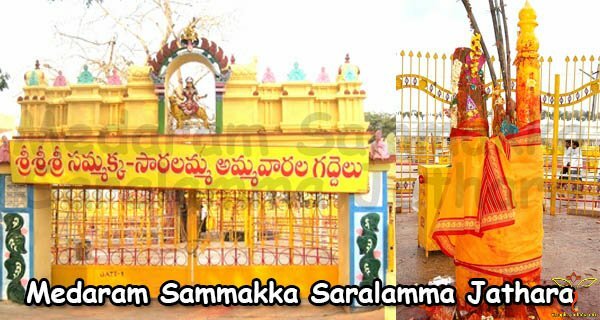 In palakurthi there is a famous and well known sri someshwara lakshmi narasimha swamy temple is situated. Palakurthi is the place of temple houses. There is an alight hillock at a height of 120 meters, The Someshwara lakshmi Narashima temple is a unique in its structure and the location. It is 50km from Warangal city and it is very easy way to travel from palakurthi by road. The accommodation facilities provided for tourists. 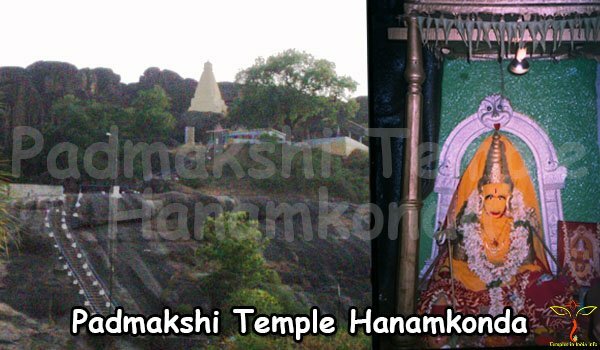 This is a wonderful place to enjoy and in addition to religious importance the palakurthi town looks attractive from the top hills. This is the place to have a trip to see the unique place. The legends Lord Shiva and Lord Vishnu are the two powerful gods of the Hindu Trinity, there are two caves formed next to the hillock. 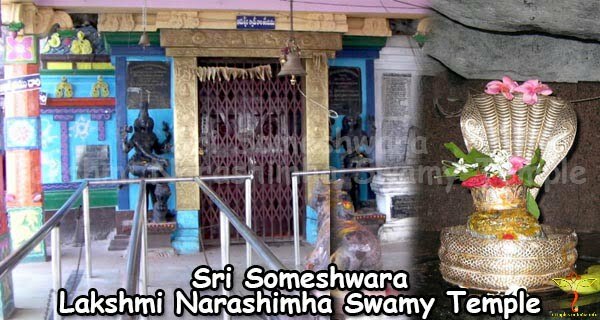 The someshwara Lakshmi Narasima temple is formed in the caves. The hills around the temple form a natural road for the devotees to circle the shrine. This road around the temple is used to do pradakshina by the devotees. It is available almost in all temples. 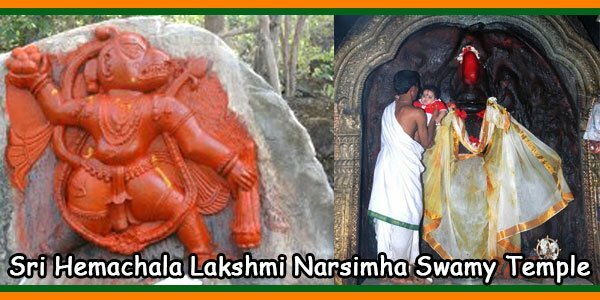 The temple someshwara Lakshmi Narasima is dedicated to the Lord Shiva and Vishnu. We can observe a well uniqueness of the temple. 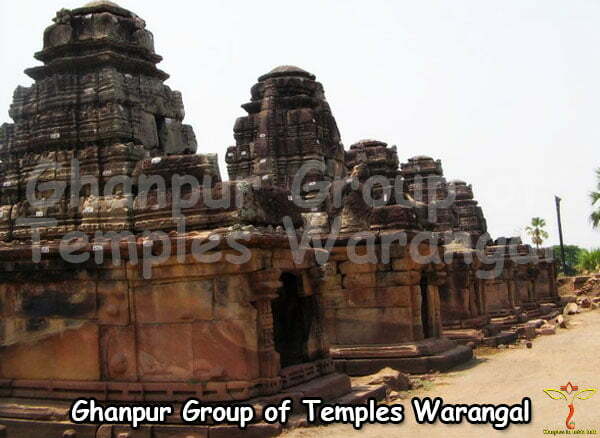 When we enter into the inner chamber we can see two dwarapalikas which seems to be shiva in Nataraj Posture. In Nataraj Posture we can see damaru holding in one hand and the structure are made with black stone. At the entrance of the Shiva temple we can see Nandi bull graces at the entrance. The both sides of the walls have great specimens of the architecture and look amazing. We can see a different atmosphere near the narrow caves. During the festival season it is too difficult to control the devotees because they used to come for darshanam in a huge numbers. There is a famous telugu poet palakuriki somanathudu, named the village as palakurthi. It is a famous seat of veerashaivisim. This is the faith of 6000 years old primarily in the southern states of Telangana and Karnataka and the western state of Maharashtra. Irrespective of class and caste this has a progress in teaching and it also stood against those barriers. On the life of Basava, the Basava puranam is written by the Palakuirki. He is the great teacher of the Veerashaivism faith in the poetry form. This helped to popularize poetry among people and raised the standards of Somnathudu’s place of birth. Palakurthi presently came to be revered as Palakuriki’s birthplace and was consequently named once him. 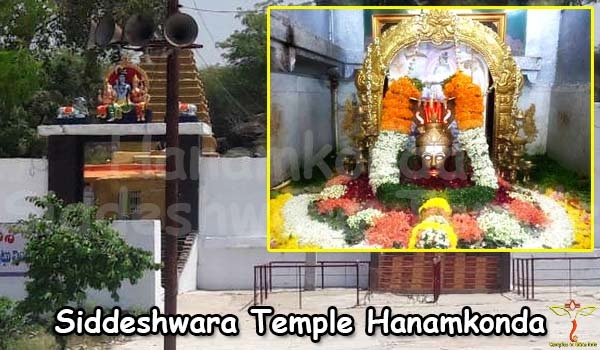 Palakurthi so attracts massive devotees of the Veerashaiva sect United Nations agency need to be blessed every by the spirit of the nice author however as by the presiding deities of the Sri Someshwara deity Narsimha Swamy Temple. The temple assumes nice focus throughout the Omaha knife Ratri competition. Typically this can be} often a Hindu competition that’s accepted with plenty of magnificence and gaiety. 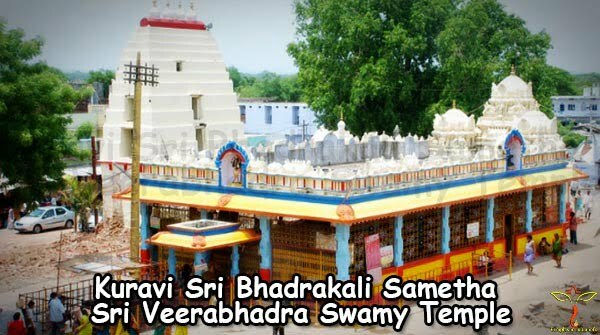 Every year on the thirteenth or ordinal day of the month of Hindu calendar month (mid-February among the Gregorian calendar) devotee’s are seen thronging the temple premises with Bael (stone apple or wood apple) leaves and flowers to produce prayers to Lord Shiva. The place comes alive with chants of ‘Om Namah Shivaya’ the principal component of the Panchakshara mantra. Devotees are seen acting penances to realize boons and blessings from the lord. This is the temple with Lord Shiva and Lord Vishnu sanctum in adjacent caves. We can go through buses from Hanamkonda, jangaon and Ghanpur.